The late president Shimon Peres played a key part in Israel’s pursuit of a nuclear capability at the urging of the first prime minister, David Ben-Gurion. 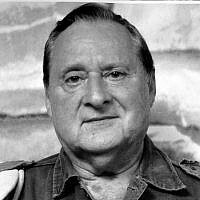 He reached a secret agreement with France that led to the building of the nuclear reactor at Dimona, about 50 kilometers (30 miles) south of Tel Aviv, which went critical around 1962. 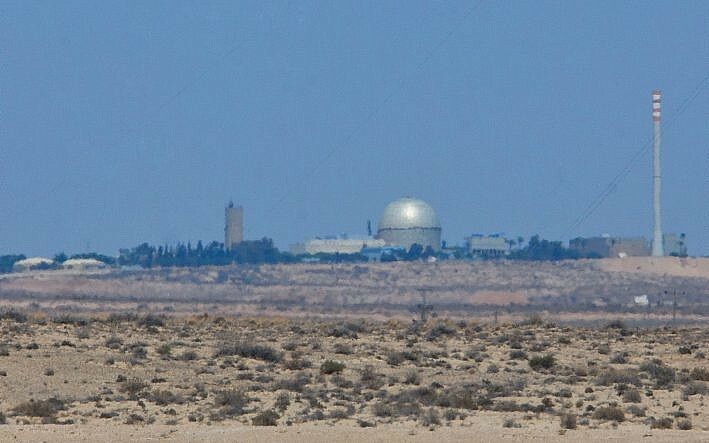 Israel is now estimated to have produced enough weapons-grade plutonium at Dimona to arm between 100 and 200 nuclear warheads, according to the US-based Nuclear Threat Initiative. 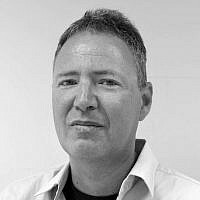 To this day, Israel has never acknowledged that it has a nuclear arsenal, instead maintaining a policy of “nuclear ambiguity” while vowing that it will not be the first to use nuclear weapons in the Middle East. Last September Israel’s atomic energy chief told an international forum that the country has been reinforcing its nuclear facilities in light of threats made by Iran and Hezbollah. 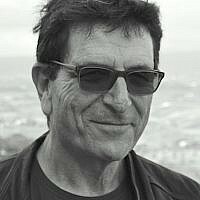 The comments represented a highly irregular move for Israel, which generally prefers to remain mum on its nuclear activities. 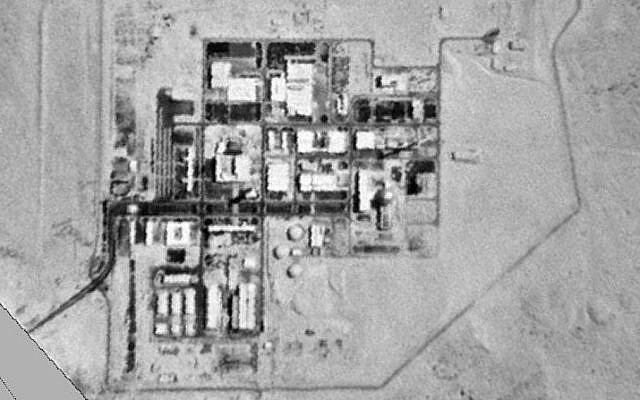 The Dimona nuclear reactor has been linked to controversy in the past. In 1986 Mordechai Vanunu, who worked as a technician at the facility from 1976 to 1985, revealed overwhelming evidence of Israel’s nuclear program to Britain’s Sunday Times including dozens of photographs, enabling nuclear experts to conclude that Israel had produced at least 100 nuclear warheads. 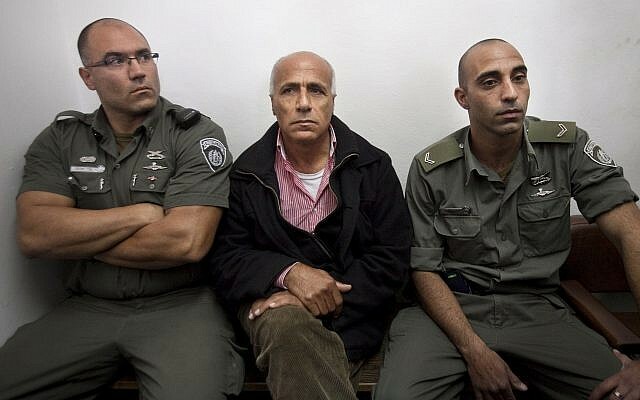 Vanunu was subsequently kidnapped in Rome by Israeli agents and smuggled to Israel where he was tried and convicted of treason. He spent 18 years in prison, including more than 11 years in solitary confinement, before his release in 2004.